Kanpur like most of the cities in Uttar Pradesh is known for different and special food items served all across the city. 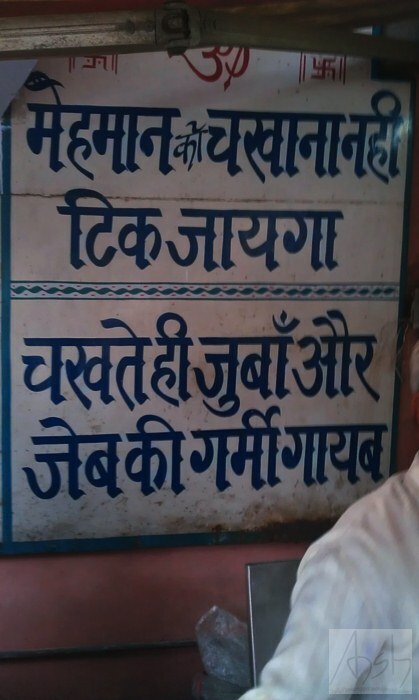 I was in Kanpur last year and after tasting the food I was wanting to write a food trail blog in detail about this city. The day I reached Kanpur I had a real bad experience and hence swore not to step out of the house but then weekend came and I was taken for a food trail in Kanpur and I swear it was so amazing. Baba Biryani – One of the most famous Biryani restaurants and probably the oldest in the city is Baba Biryani. Although the Biryani is not like Hyderabadi or the one in nearby Lucknow but the Biryani rice is awesome and the way chicken is prepared is very soft and juicy. 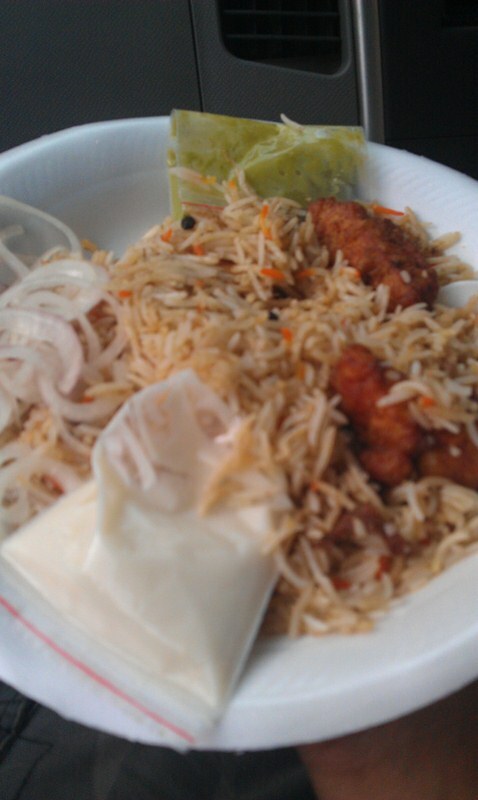 You can also prefer the Chicken Tikka Rice over the Biryani though. I was told that the Baba Biryani as Pared serves better raita than the one at Swaroop Nagar. 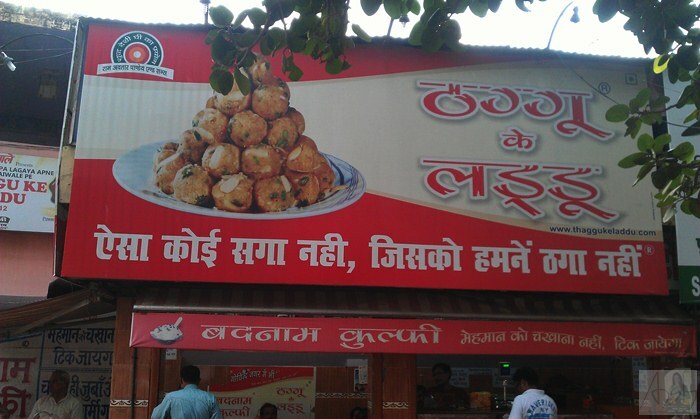 Thaggu Ke Laddoo – Right next to Baba Biryani is Thaggu ke laddo. 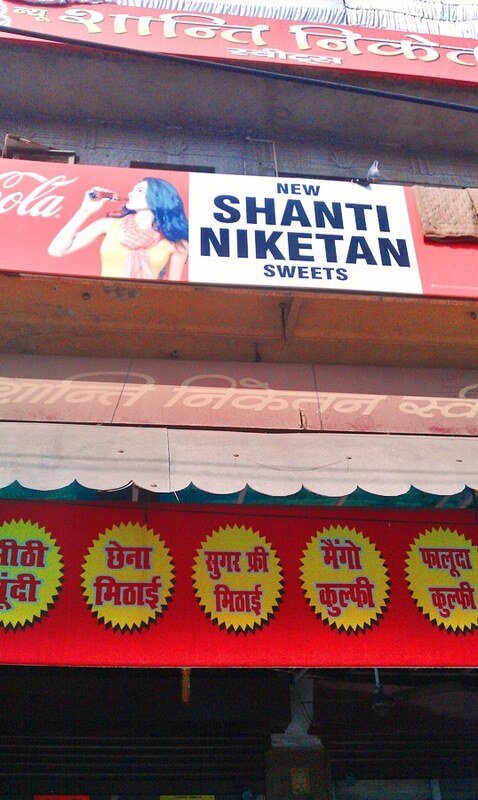 Another traditional and famous sweets shop famous for its laddoos and the catchphrases written on the top of the shop. 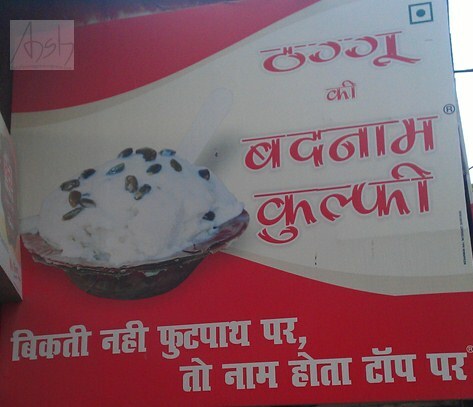 Along with the laddoos they are also famous for the Badnaam kulfi that comes with tagline don’t let your guest taste it or he’ll stay in Kanpur forever. 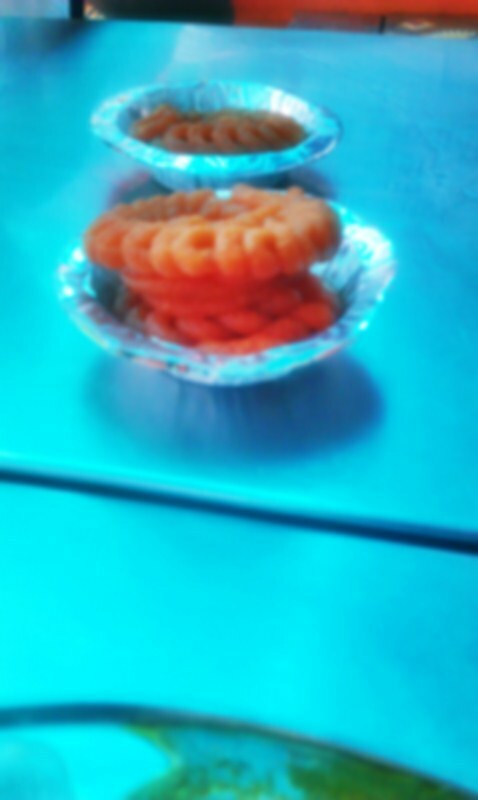 Kachori Jalebi at Shanti Niketan – They say that a Sunday morning without Jalebis at Shanti Niketan is incomplete in this city and the taste here is worth it. Served with two sabzis and dahi this place is a must visit. Also their Imerati is a must have. 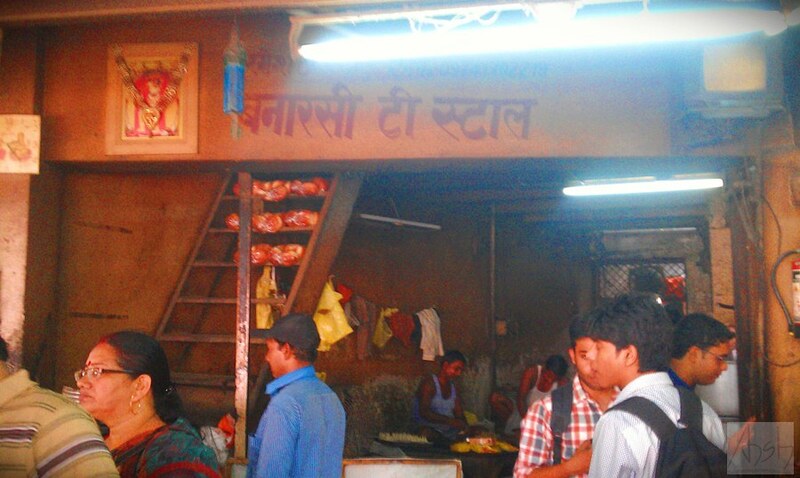 Banarasi Tea Stall – Another of the places where people like to hangout with their friends and families on a weekend. This tea stall is a small shop whose tea and samosas are a must have. Everything about this shop is unique and special along with the rate chart. 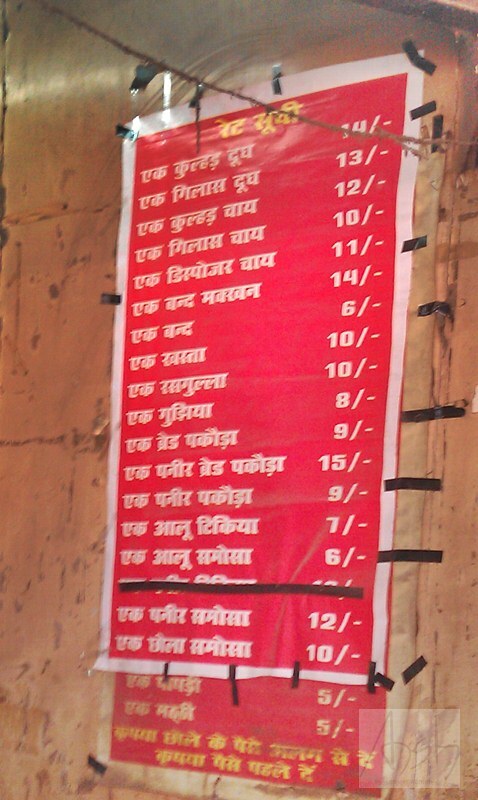 Paan at Monkey Chaurasia – Note: the monkey is essential because there is a duplicate Chaurasia along the road. It falls on the side of the medical shops between Gol Chauraha and Swaroop Nagar. The Meetha pan here is the perfect end to a meal.